Rusden’s roots stretch back to the first families that settled the Barossa Valley. 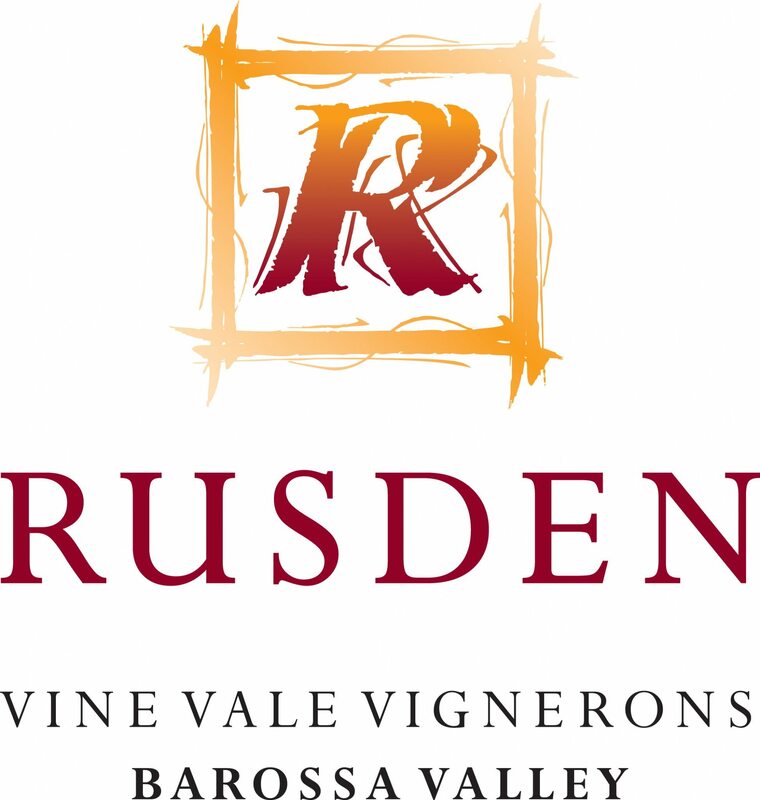 The Rusden Vineyard is on the eastern side of the valley in the sub-region of Vine Vale, where the Canute family grow, make and sell stunning wines drawing on the knowledge passed down over 8 generations. 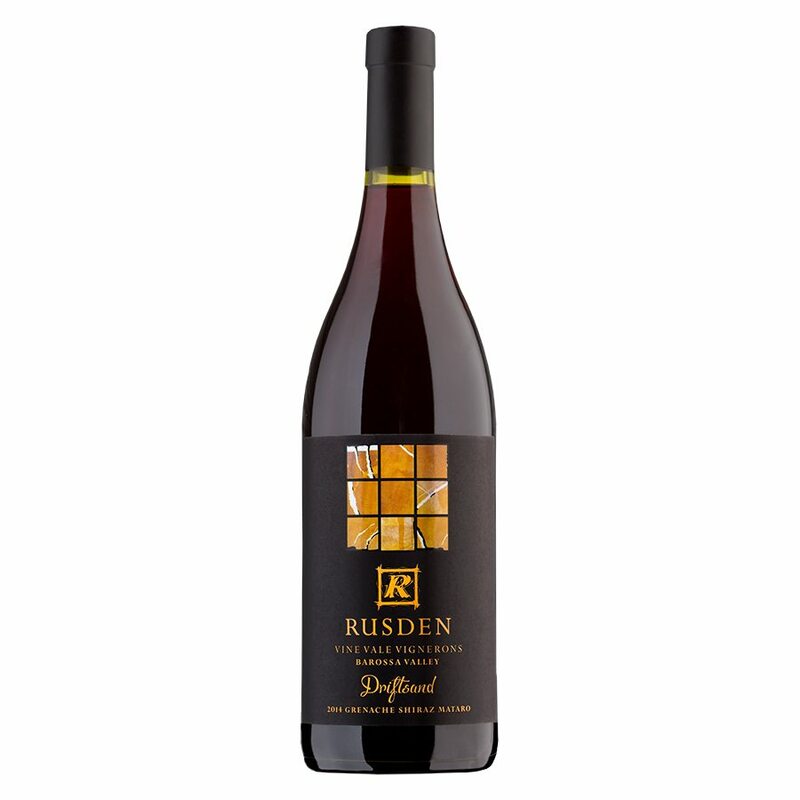 Rusden’s philosophy incorporates the old Independent Vignerons banner of “Traditional Winemakers” where respect for terroir is paramount. 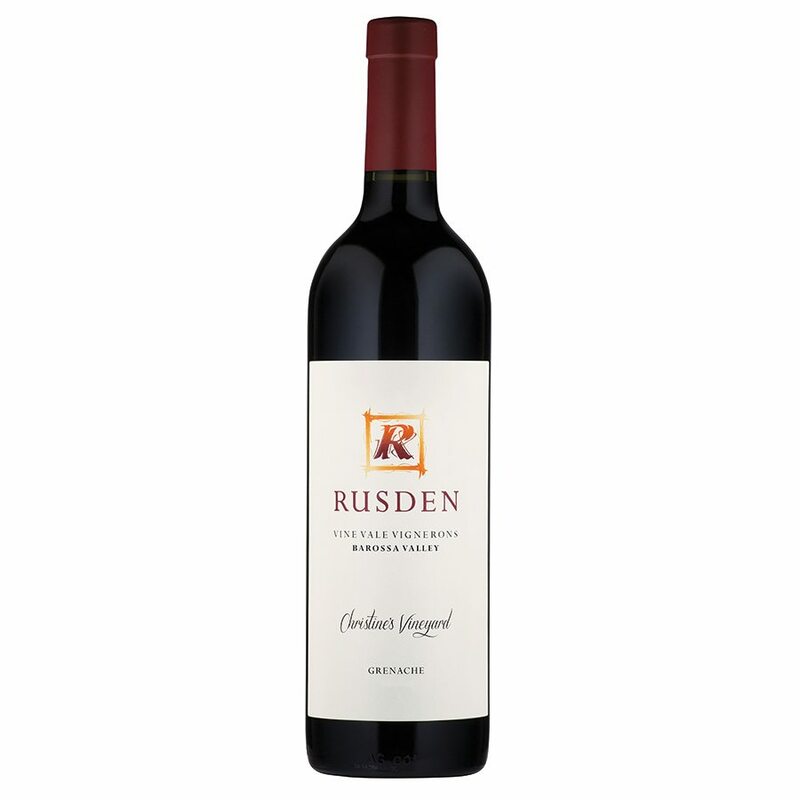 Rusden work and harvest their own vineyards to ensure that traditional viticultural practises are kept alive. 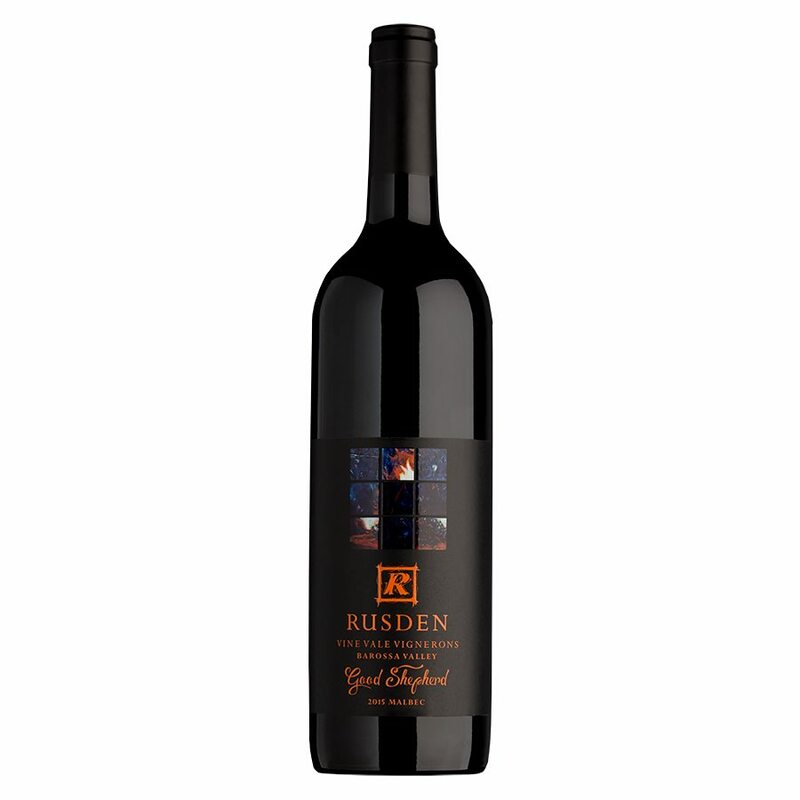 The vineyard and winery is 100% family owned and the wines made on-site. Christian Canute has over 18 years of winemaking experience including international exposure and stints at some of the most highly regarded wineries in the nation. In 1997 he made the decision to take on the wine making responsibilities for the family business. 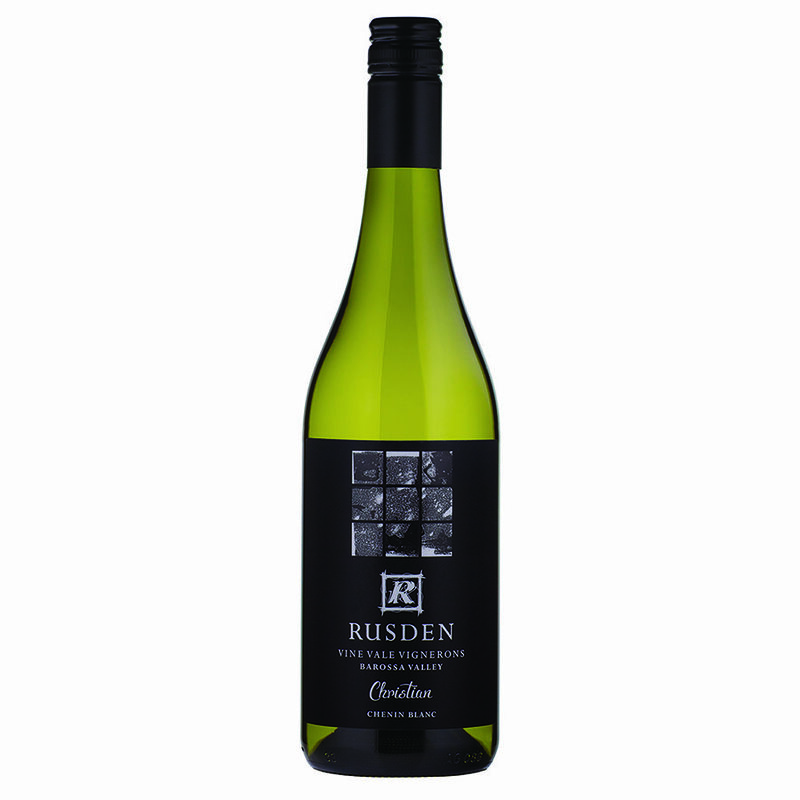 A strong believer in tradition, Christian’s winemaking philosophies include: hand picking, gentle de-stemming, open air fermentation, basket pressing and ageing in a blend of new and old French and American Oak. 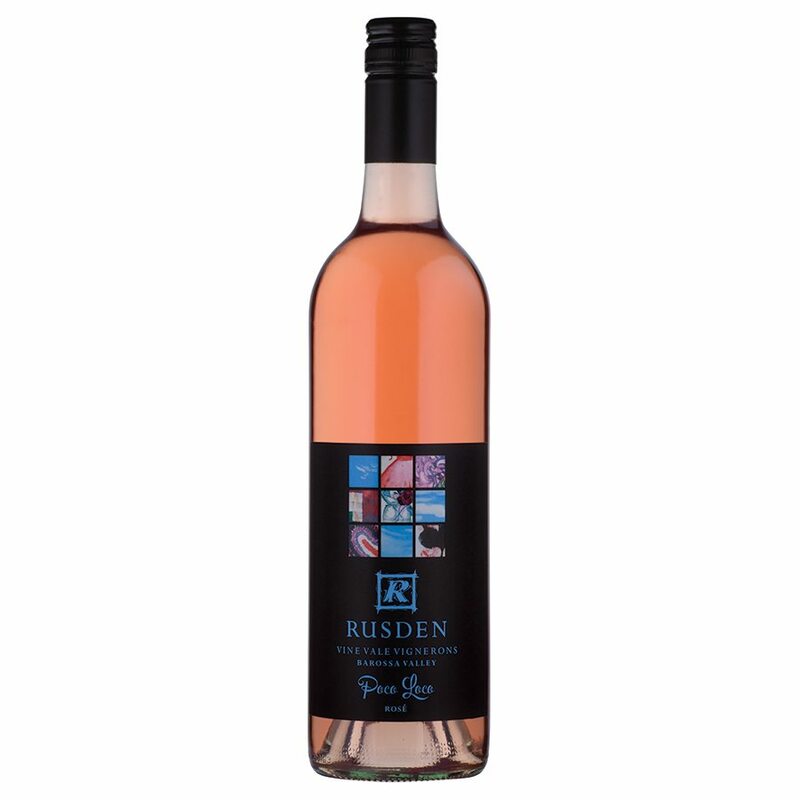 His aim is to “make wines that refine the power of Barossa fruit, yet highlight the floral aromatics and spice characters so evident in wines made from grapes grown in Vine Vale’s sandy soil”.